Join us at the Sugarhouse on March 8th from 8am-11am for pancake breakfast! 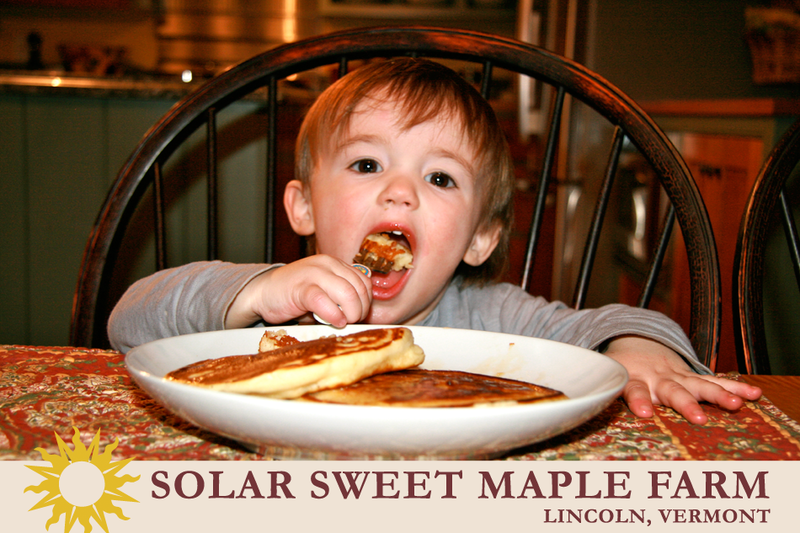 Come enjoy yummy pancakes, coffee and juice, solar sweet maple products and the company of your fellow neighbors. 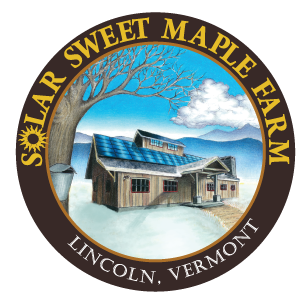 Enter to win a beautiful Solar Sweet Maple Farm gift basket filled with goodies! Bring your family, gather round the table and enjoy a delicious pancake breakfast with us!